If you’ve been looking for a job recently you know how difficult it is to get noticed by companies. Often it feels like our applications are lost in a sea of resumes from other competitors, but there is a way to stand out of the crowd: an attention-grabbing LinkedIn profile. 1) Use a professional profile picture. 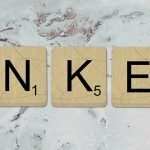 Since LinkedIn is considered a professional networking social media site, it goes without saying that you shouldn’t be using your casual Facebook profile picture to represent yourself on LinkedIn. You also shouldn’t be going without a profile picture. Profiles with pictures have a 40% InMail response rate and you are 11 times more likely to get viewed if you have a picture. 2) Use multimedia to convey your talents. LinkedIn has come a long way since its humble beginnings in 2003. By using the “Professional Profile” feature you can share presentations, photos, videos, links, PDFs, and more to highlight your skills and talents. Adding these means you are enhancing your resume and LinkedIn profile because now companies can see the skills you’ve listed on your resume in action. You can even post interesting news articles you want to share with your colleagues. It shows your interest in your field and work. 3) Don’t skip the summary and emphasize your value in a creative way. It hard to write about yourself, but in this case, it could land you a job. Writing a summary that talks about your career goals and passions will make you stand out from people who jot down a few bland sentences about themselves. Be specific. Be creative. Write a story. Convey your value either in the story or bulleted points in a somewhat humorous way that shows your personality. Most importantly- be honest. 4) Keyword optimize your LinkedIn profile so hiring managers find you (the most important way to stand out) . Just like your resume should be optimized for the Applicant Tracking Systems (ATSs), your LinkedIn profile should also contain keywords so that recruiters and employers can find you on LinkedIn. Use your LinkedIn professional headline, summary and your URL, where you can incorporate your name and title into it (i.e., https://www.linkedin.com/in/ jane-doe-caterer). Add skills in “Skills” section of your LinkedIn profile, add keywords throughout your content and your job title in your header. If you’ve been trying to fill out your skills section to no avail, here is a little secret: your LinkedIn profile is 13 times more likely to be viewed if you add skills. Add a few of your top skills, say public speaking or project management, then have past employers and co-workers endorse you. It’s okay to ask, and you can highlight their skills in return. This is how recruiters and hiring managers are scouting for talent! Want more job opportunities at your door? Make sure you add these in and infiltrate your content with keywords as well. How do you find them? 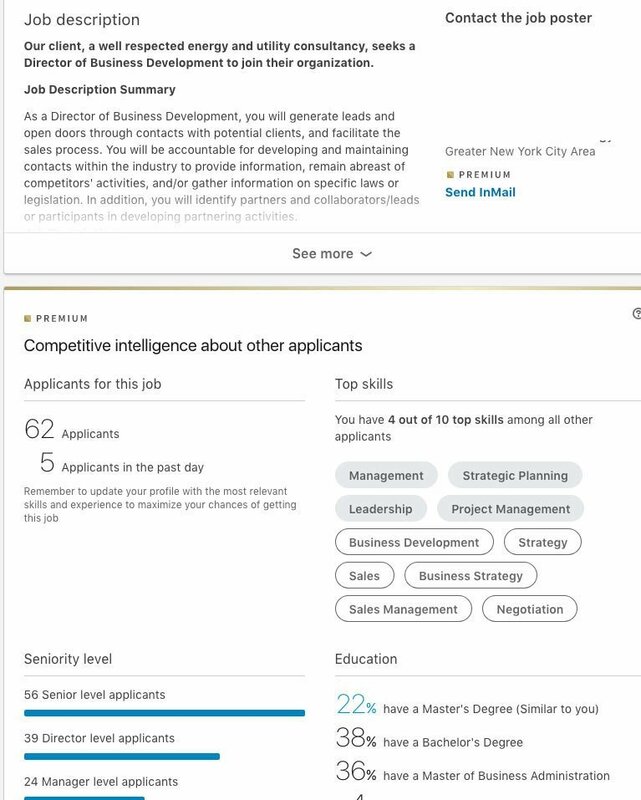 Well if you are using one of LinkedIn’s premium products, then many jobs have a section called “Top Skills” where it compares their skills to yours. LinkedIn typically offers a free trial which you can use to test drive their products. Once you are using it, look up jobs that interest you, and look for this area, and infiltrate the relevant ones that pertain to you into your skills. Look up at least 5 jobs to get enough keywords to cover you for your intended job title. Recommendations are a huge part of the LinkedIn application process. In fact, it’s one of the few things that recruiters see when you submit an application on LinkedIn, so they hold a lot of weight. Asking for recommendations is easy, but getting them is hard with peoples’ busy schedules. Be sure to be polite and suggest a deadline that you would like to have it so you can make sure they make it into your profile. If you’re on LinkedIn, it’s probably a given that you are trying to network, and the best way to do this is to join LinkedIn groups. Groups will show up in your profile highlighting and emphasizing your interests. Staying active and engaging with the group means networking and potential job opportunities. 7) Post your LinkedIn profile on your resume like it is your professional website. Your profile could be thought of also as your website if you do not have your own professional website. 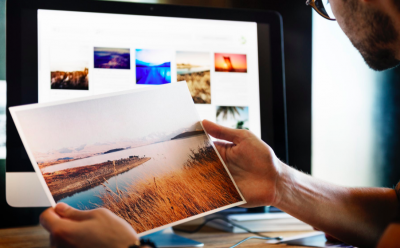 And if you have posted a portfolio on it, it will most likely get viewed more than a website you create for your portfolio- so if you do have a separate portfolio site, post the URL on your LinkedIn profile as well. Aimee Marcelo is a career strategist and CEO of Career 5. If you want to further your career beyond LinkedIn, try strategizing it with our unique career guidance system called the Career 5 Road Map. It is a fun process that teaches you the methodology of realizing your dreams by taking control of your career and treating it like your own personal business. 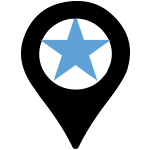 Think YOU Inc. For job seekers, there is the Job Search Roadmap that guides you through the process of having effectively getting a job quickly.